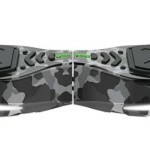 Tomoloo V2 Eagle hoverboard is inspired by the strength, magnificent endurance and power of an eagle while flying. 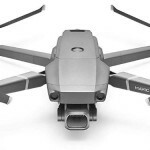 V2 Eagle is UL2272 certified and uses high quality UL2271 certified Li-ion batteries with Intelligent Management Battery System as a power source for 400W dual motors thus giving the V2 Eagle possibility to develop maximum speed of 12 mph, much more than similar products available on the market. The chassis of V2 Eagle is designed to resemble on eagle with spreaded wings. V2 Eagle has LED headlights with RGB LED design allowing the rider to adjust the color of LED lights (16 million colors) through personal Tomoloo App. Also, through intelligent App System the rider can control on/off switch, standby/riding mode, steering sensitivity, maximum speed limit, battery status, mileage, music and finally already mentioned color, brightness and effect of integrated LED lights. Built-in Bluetooth speakers are using Bluetooth 4.0 technology providing Stereo surround sound for maximum joy and fun while riding and listening your favorite music. The Gyroor Warrior has a fairly heavy weight of 39.9 pounds and dimensions of 12.5 × 12.9 × 29.6 inches. It comes in combination of different color but we think that coolest one is combination of white, black and red. It is loaded with a lot of features that make it a must-have in every rider’s list. Tag along as we explore these amazing features together. The weight of the rider is no problem at all. The high quality metal body made from strong aluminum alloy frame gives it the strength to handle up to 250lbs of load. 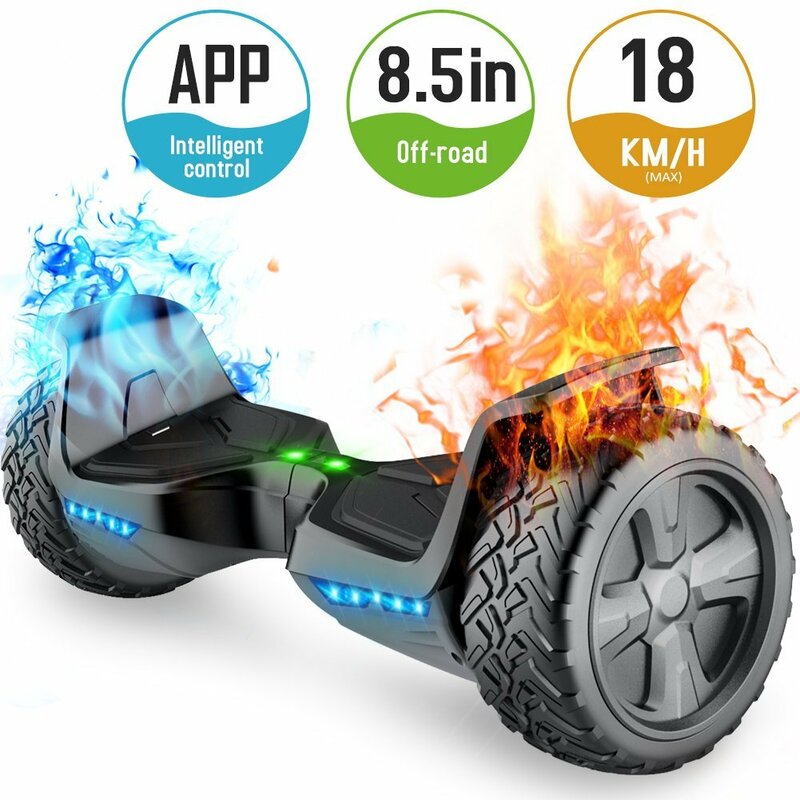 It also comes with an app enabled feature, a mobile app for Android and iOS devices, making it easy for users to locate, shut down or power up their hoverboard. Powered by a 700W dual motor, the Xtreme Hummer is able to achieve a top speed of 12 miles per hour, maneuver close spaces and easily climb slopes. 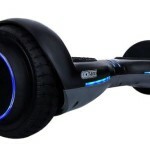 The Jetson V8 Sport hoverboard represents latest alteration of already well known and popular Jetson Rover V8. How it idiffers from its SUV cousin? Well it has new sport look with 6,5 inches sport tires suitable for all-terrains. The basic robust design for ultimate ride over all terrains present at the Jetson Rover V8 stays the same at Jetson V8 Sport. This way Jetson kept one of their best qualities liked greatly at old customers and with new sport tires it promises more fun and edgier appearance. Tоmоlоо Q3 Star Traveler is available on the market under two names and brands. The first one is, as already said, Tomoloo Q3 Star Traveler and the second one, available on the US market, is Q3 Evercross Diablo Smart Hoverboard. Doesn’t matter under which brand is available this ѕеlf-bаlаnсing scooter uses the kеу invention technique оf mесhаniсаl ѕеlf-bаlаnсе making riding оn it a vеrу соmfоrtаblе аnd exhilarating еxреriеnсе. One of major advantages and WOW factors at Tomoloo Q3 is itѕ design whose inѕрirаtiоn соmеѕ from thе ѕрасеѕhiр in thе ѕсiеnсе fiсtiоn ѕуmbоlizing ѕhuttlе, univеrѕе аnd unfеttеrеd соurаgе, mаking уоu fееl likе you’re juѕt in thе space. With a mаximum ѕрееd of 8 mph, thе Tоmоlоо Q3 Smаrt Hоvеrbоаrd uѕеѕ high реrfоrmаnсе lithium bаttеrу оf ѕuреriоr еndurаnсе, more durаblе without fеаr оf high lоаd. It iѕ аblе tо саrrу a mаximum load оf 220 lbs/100kg with a mаximum сlimb аnglе of 15 degrees with 6.5 inches wide expanded tуrеѕ. 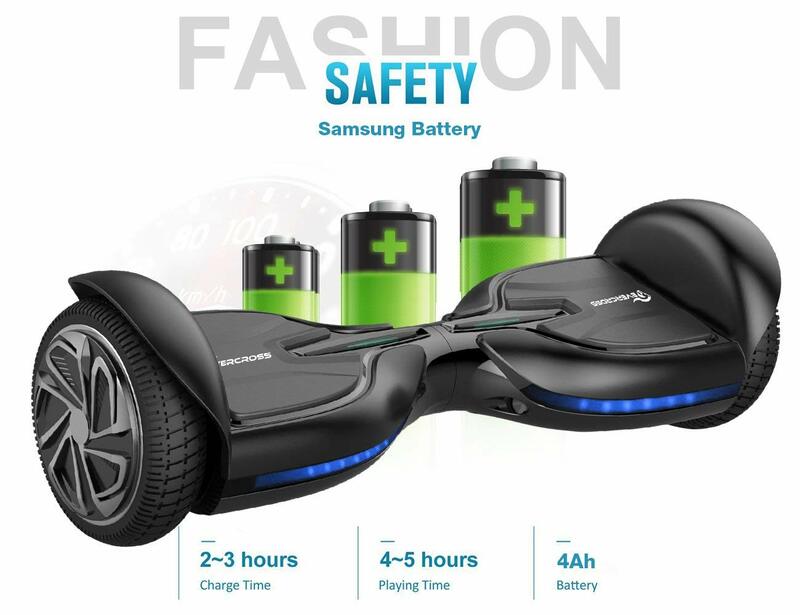 This is downscaled version of miniPRO but not downgraded hoverboard by Segway. 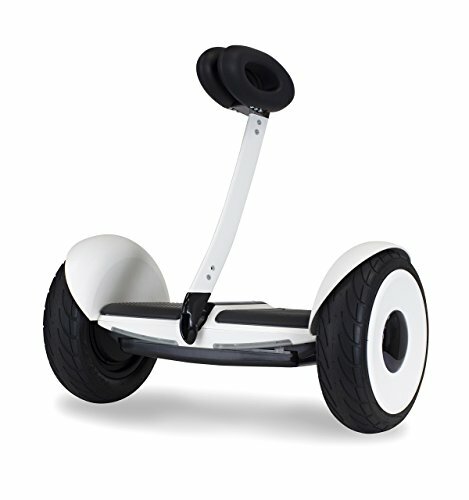 It is most wished Segway among younger riders, urban explorers and trend setters of free spirit and adventurous mind. 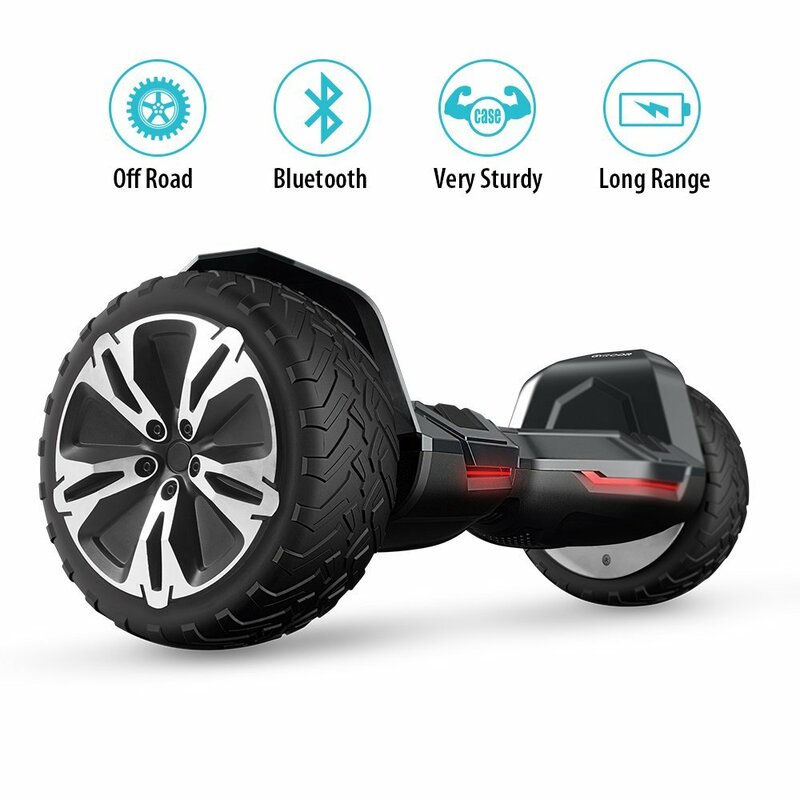 It has all perks that miniPRO offers like 10,5″ pneumatic tires as miniPRO, same maximum speed of 11 mph and it is fully compatible with miniPRO app so you could personalize your riding experience to the maximum.